Intensive Foster Care | NFI Massachusetts, Inc.
NFI’s Intensive Foster Care Program (IFC) provides long-term therapeutic foster care services for children ranging in age from infants to 21 years old. IFC is provided in the home by carefully selected, trained, and supervised foster families. 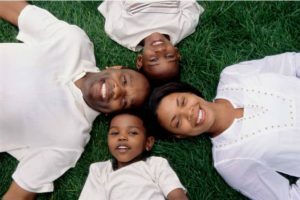 NFI provides a model in which the needs of the individual youth are carefully “matched” with the unique strengths and skills of the foster parents. The goals of this program include minimizing disruptive episodes such as hospitalizations, absences from school, and lengthy out-of-home residential placements, and maximizing the use of less restrictive, community-based care. Many youth have a variety of medical, behavioral, emotional, and mental health needs. NFI’s foster parents receive training, supervision, and round-the-clock support.